In consequence of a decision of the Court of Appeal yesterday, the secrets, rituals, and ceremonies of the mystic “Rosicrucian Order of A.O.” are to be disclosed today to an expectant public. The order is a modern revival of the famous Rosicrucian Order, which is believed to have been founded in the thirteenth century, and which possessed so much influence in Germany. The present order was instituted in 1888 by Comte Liddell MacGregor, of The Avenue, Beckenham, who is itÂ’s head; Dr. Wynn Westcott; and the late Dr. W. B. Woodman. At the time of the breach of promise case, brought by Mrs. Eliza Dinah Shetheld - the daughter of a shipÂ’s steward, who became a West-End hostess - in 1903 against the Marquis Townshend, it was stated that Mrs. Shetheld was the high priestess of the order. 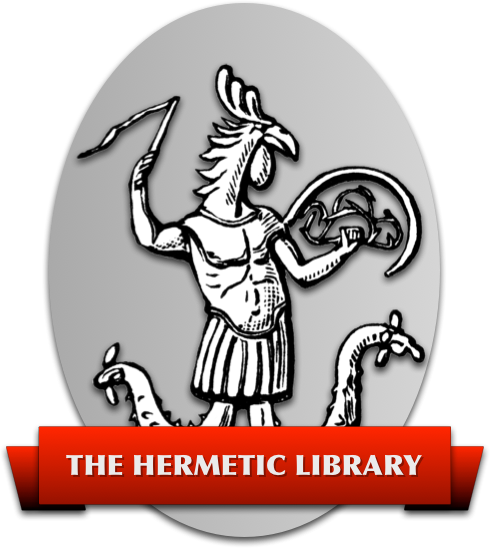 The appeal yesterday was brought by Mr. Aleister Crowley, an expelled member of the order and editor of the “Equinox” magazine, who was recently ordered by Mr. Justice Buckmill not to publish the secrets of the order in a number of the “Equinox” to be issued today. Mr. Crowley contended that Comte MacGregor also obtained the injunction from Mr justice Buckmill, had no cause of action, and the view was upheld by the Court of Appeal. Comte MacGregor is a man of remarkable appearance, with long grey hair. He showed signs of displeasure at the evident amusement of the judges when counsel read the following extracts from an affidavit made by him - I am the chief of the Rosicrucian Order. It is an order instituted in itÂ’s modern form no less for the study of mystical philosophy and the mysteries of antiquity. The order is upon the lines of a well-known institution of Freemasonary. The exclusive copyright of the rituals, ceremonies, and manuscripts of the order are vested in me. I being founder and chief of them and I claim such an interest in the same as will entitle me to restrain any enfringement of my rights therein. 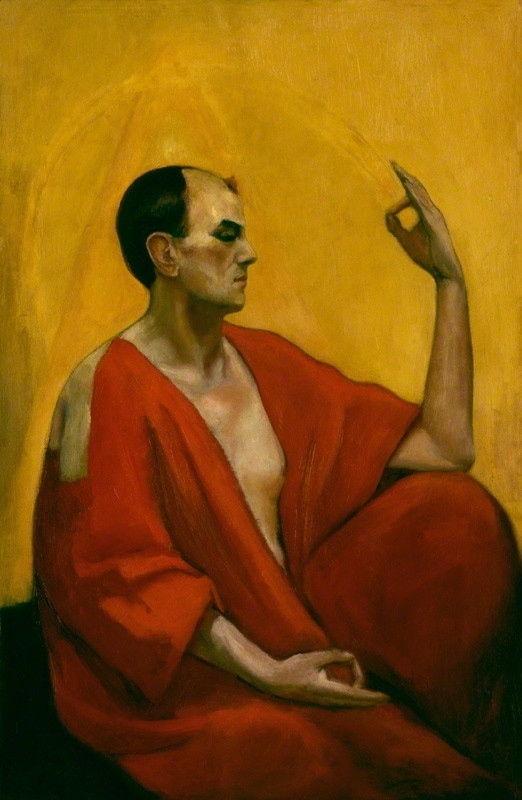 On November 18 1888, Aleister Crowley, having duly qualified himself, signed the preliminary pledge form, to […] required intending candidates for their signatures. […] After compliance with the necessary signatures he became a member, and further ratified the obligation of his signed pledge form by a solemn obligation in open Temple of the Order.